After the show, I hit the express lanes and fled! 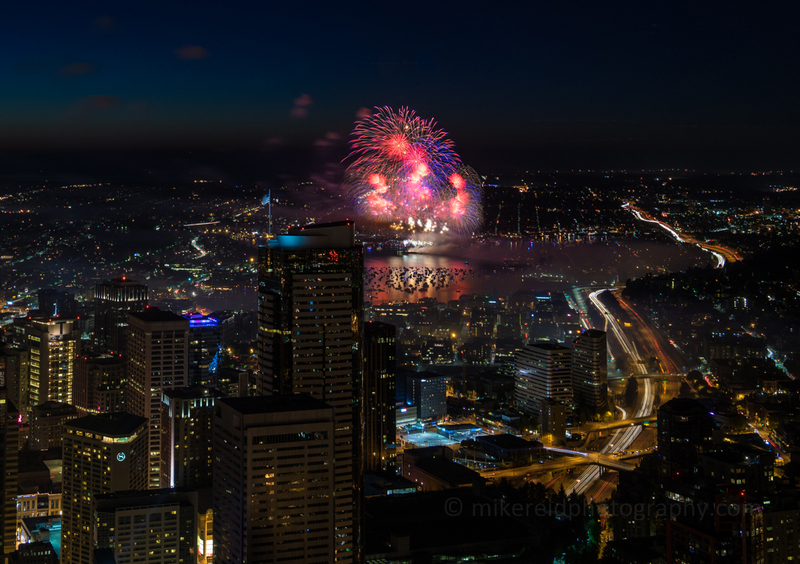 This entry was posted in Seattle Photography and tagged 4th, 4th of july, america, columbia center, fireworks, fireworks photography, fourth of july, lake union, patriotic, queen anne, seattle, sky view observatory, space needle. Bookmark the permalink.